Teeth whitening is a simple procedure that aims to restore the appearance of affected teeth enhancing your confidence and self-esteem. The treatment is typically completed at home in your own time and comfort with a custom made take home whitening kit. This includes custom made trays for top and bottom teeth, whitening gel and we will spend time to go through with you on the instruction of use. The result is natural looking white teeth. 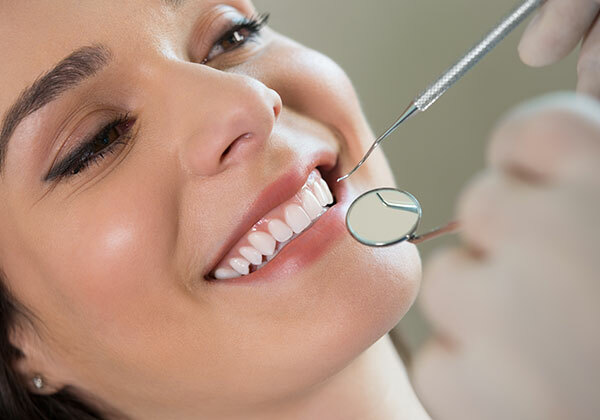 Prior commencing whitening treatment, we will thorough assessment of your teeth and gums to make sure it’s safe. We wouldn’t want any of the whitening agents going into any existing cavities in the teeth which can cause discomfort or pain. We would also recommend a professional clean to remove any plaque, debris and stains for your teeth if it hasn’t already been done recently. This is to help you get the most out of your whitening.